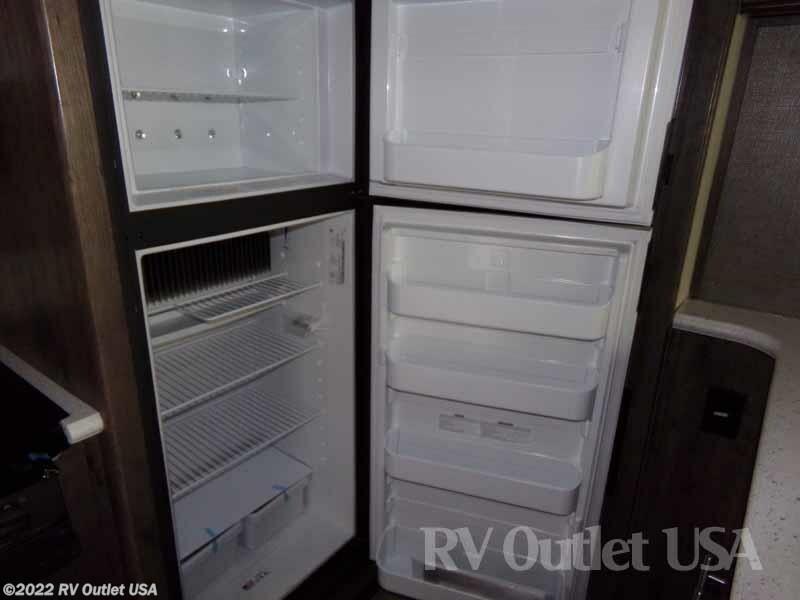 PLEASE GIVE US A CALL AT 1-888-299-8565 FOR THE ABSOLUTE LOWEST HEARTLAND PRICES IN THE COUNTRY!! 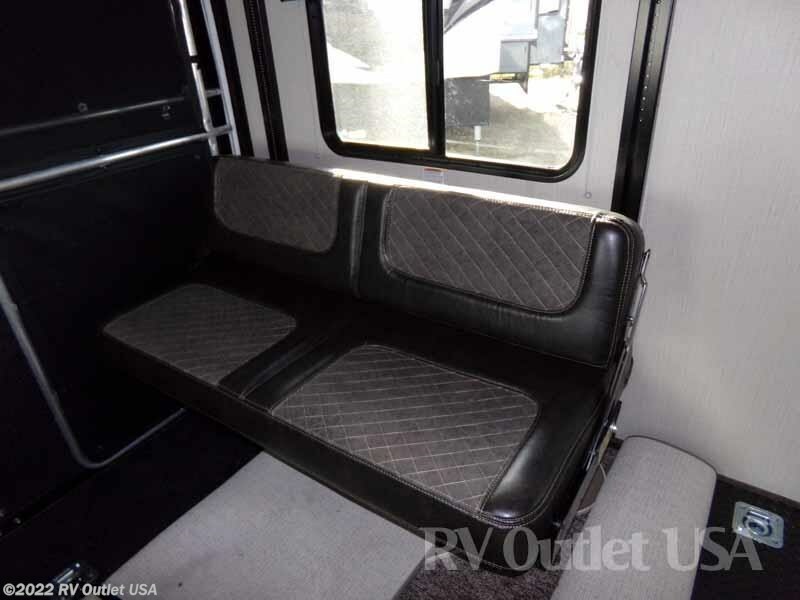 **1-888-299-8565** FOR SPECIAL DISCOUNT PRICING!! 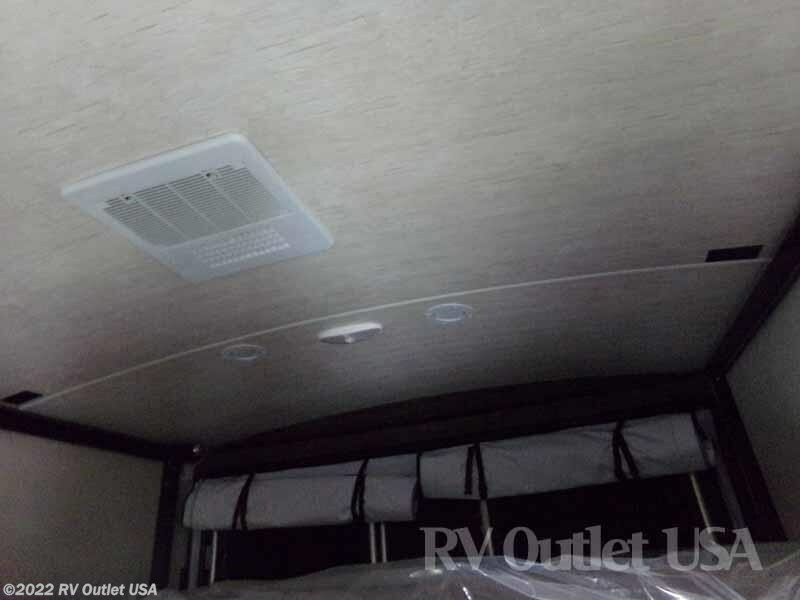 **GENERATOR ** FIBERGLASS CAP ** FUEL STATION! 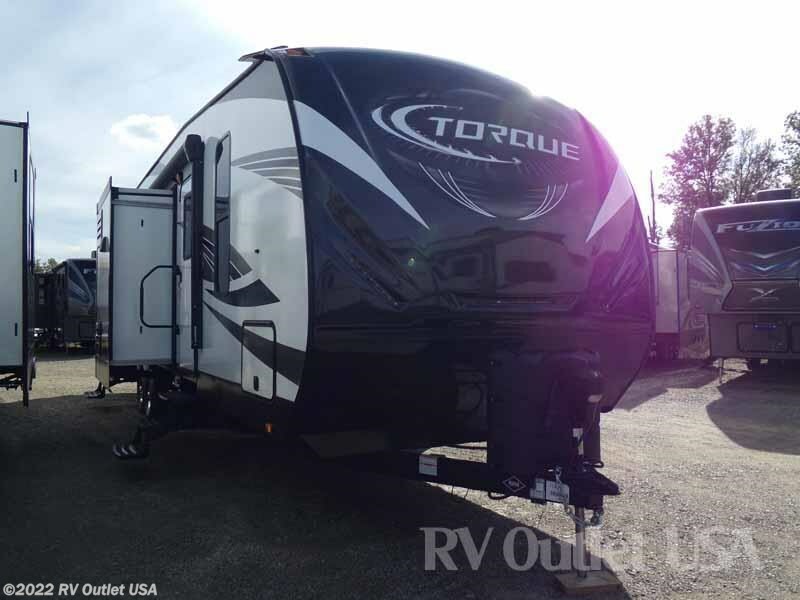 Introducing the brand-new 2018 Heartland Torque T-31 travel trailer toy hauler. 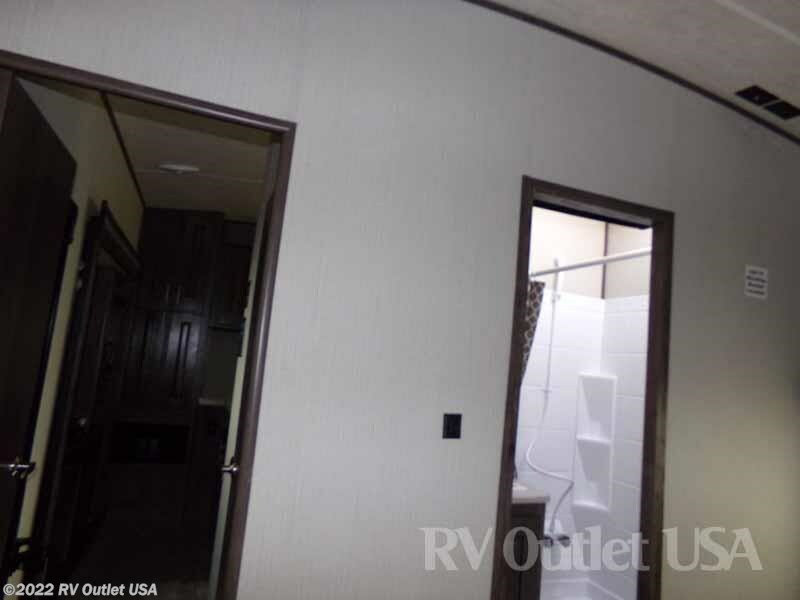 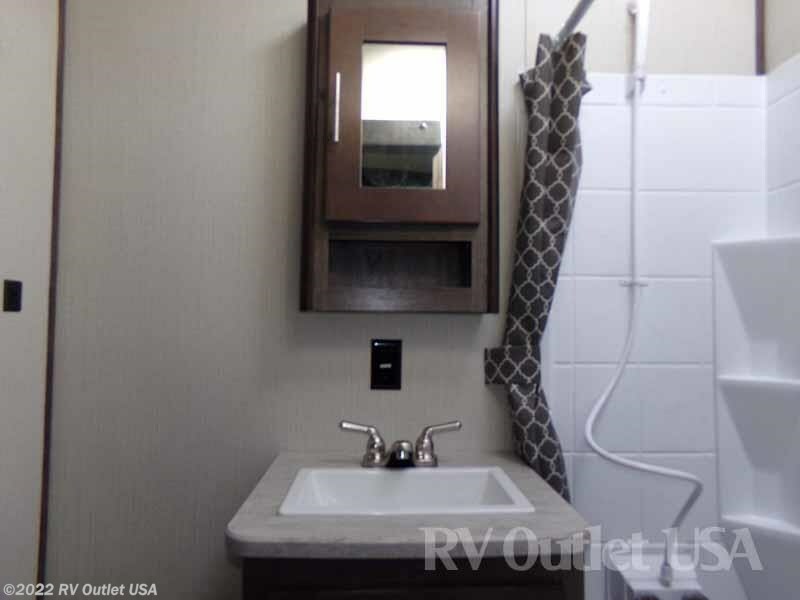 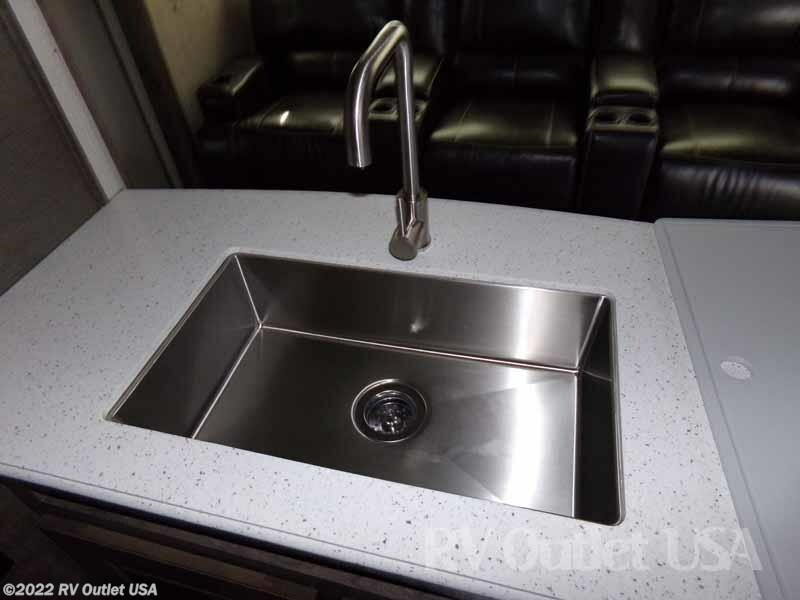 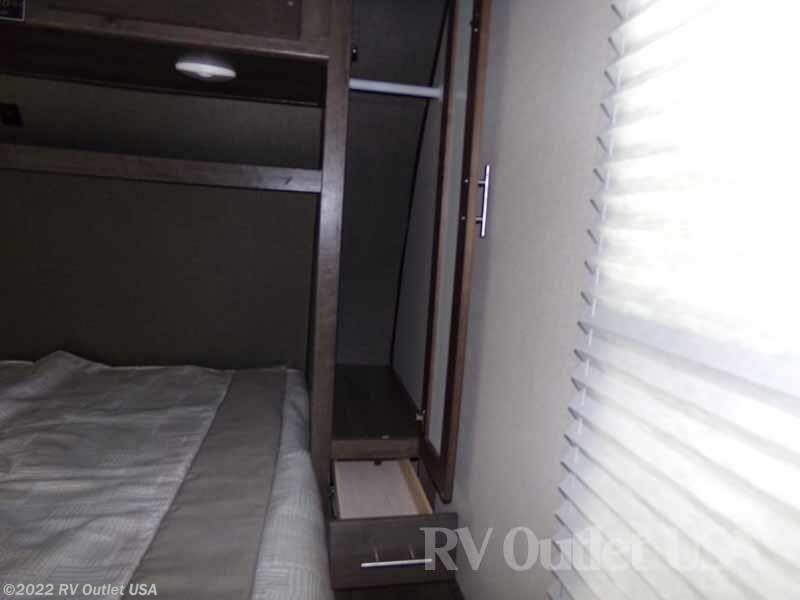 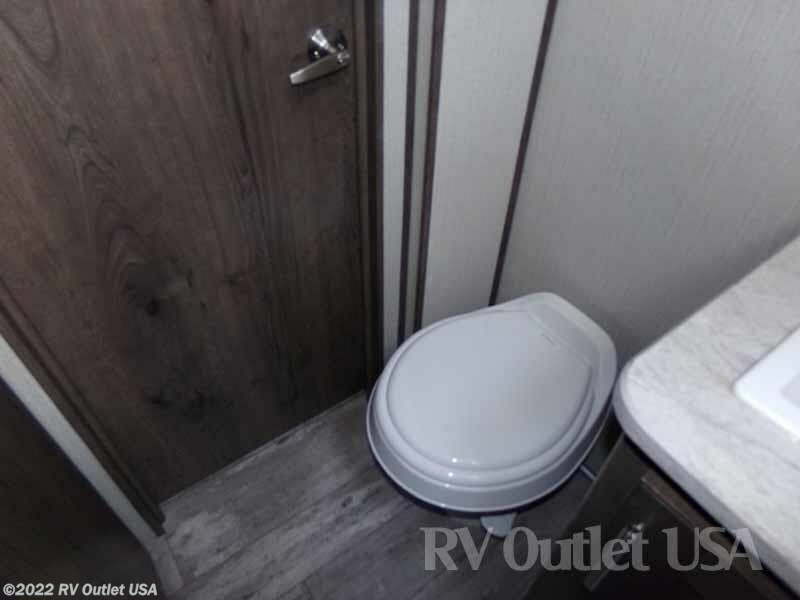 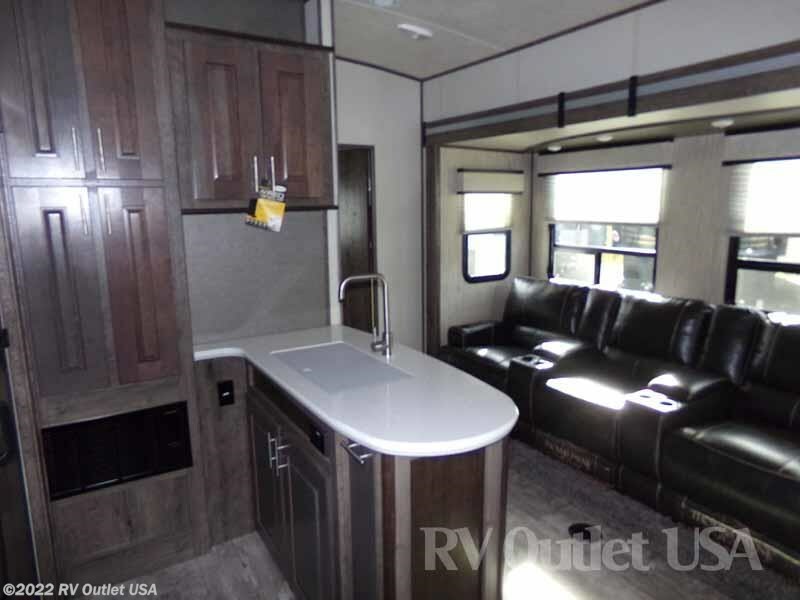 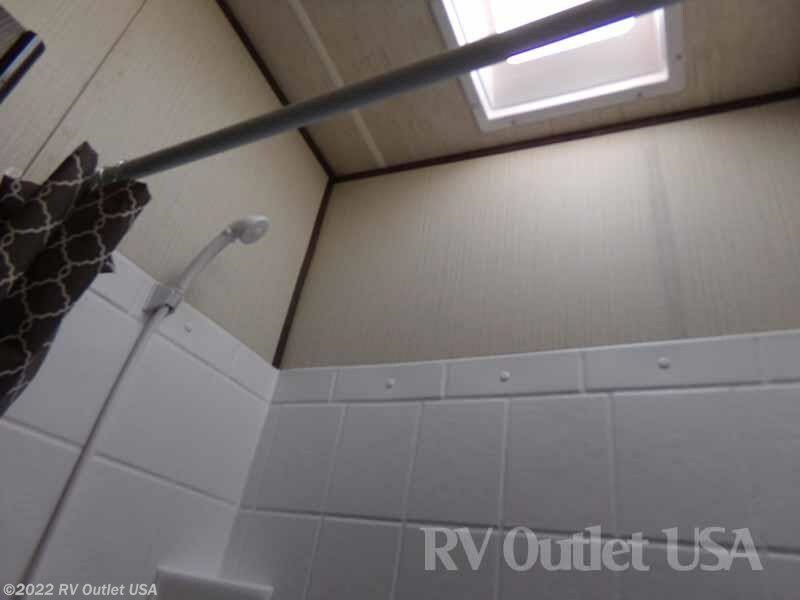 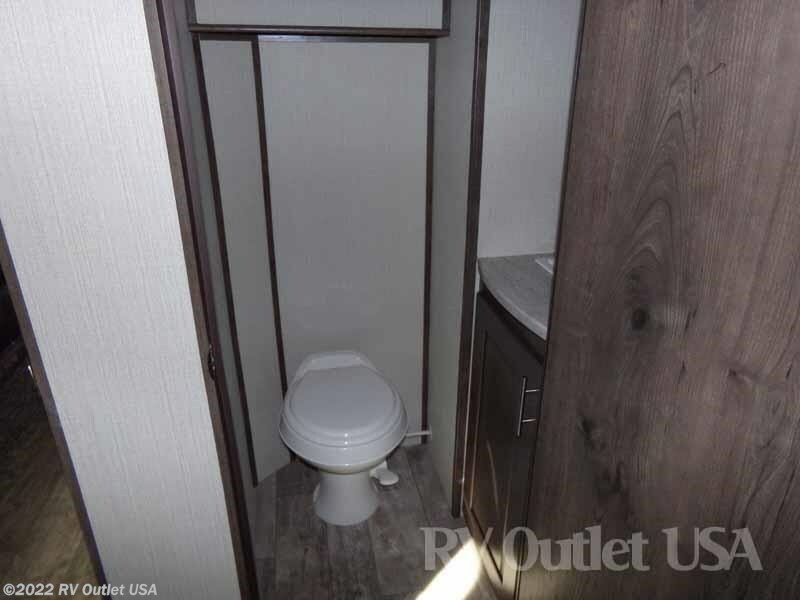 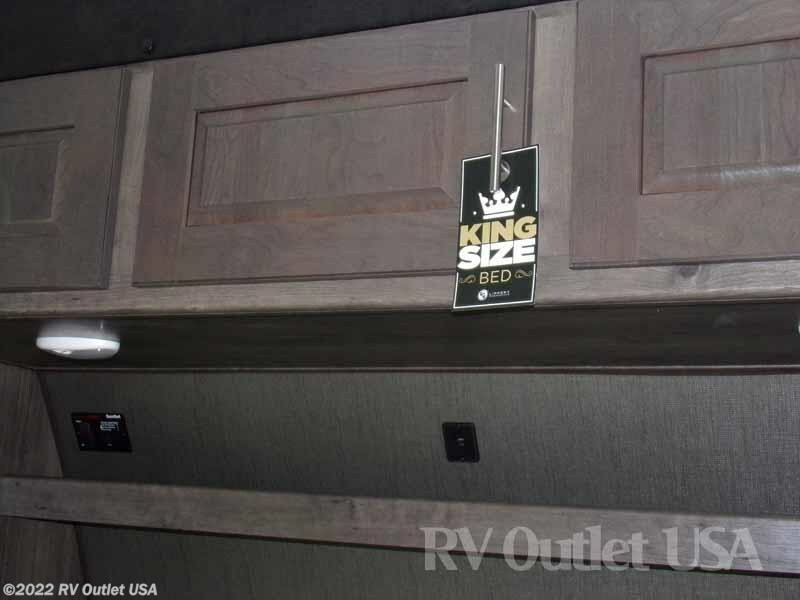 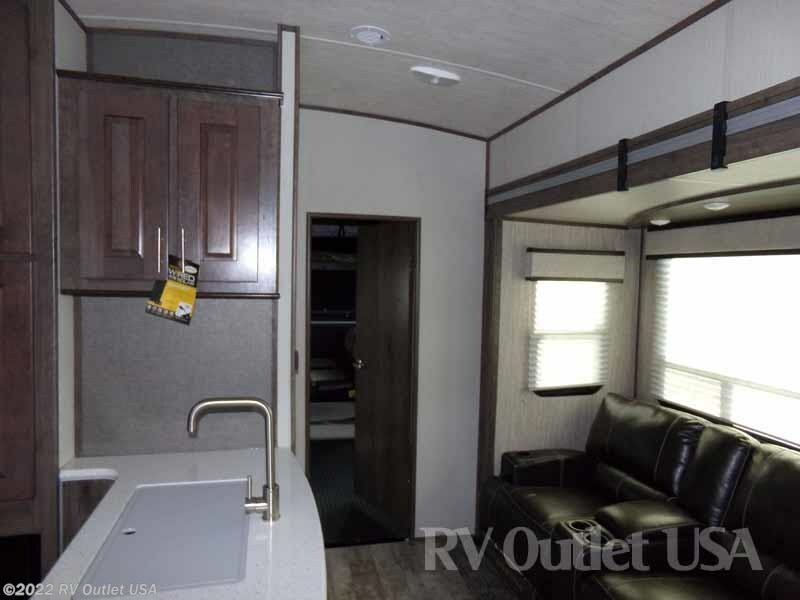 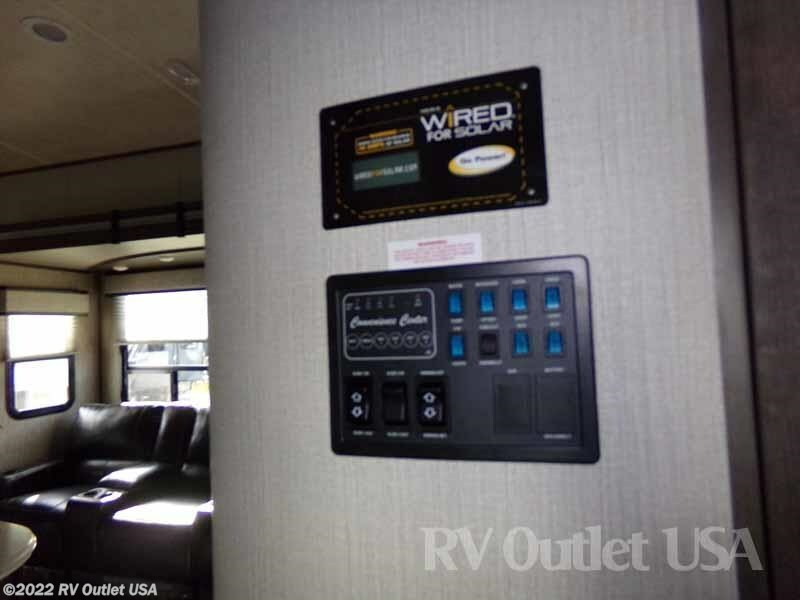 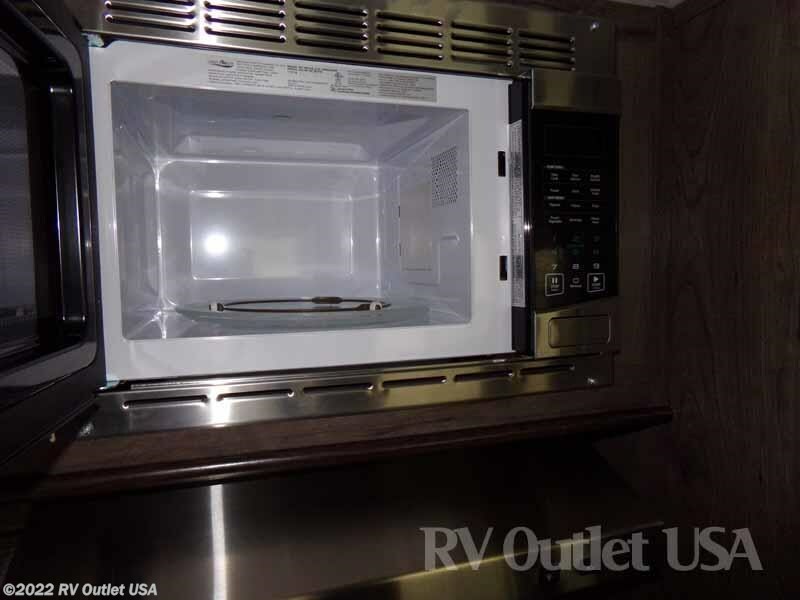 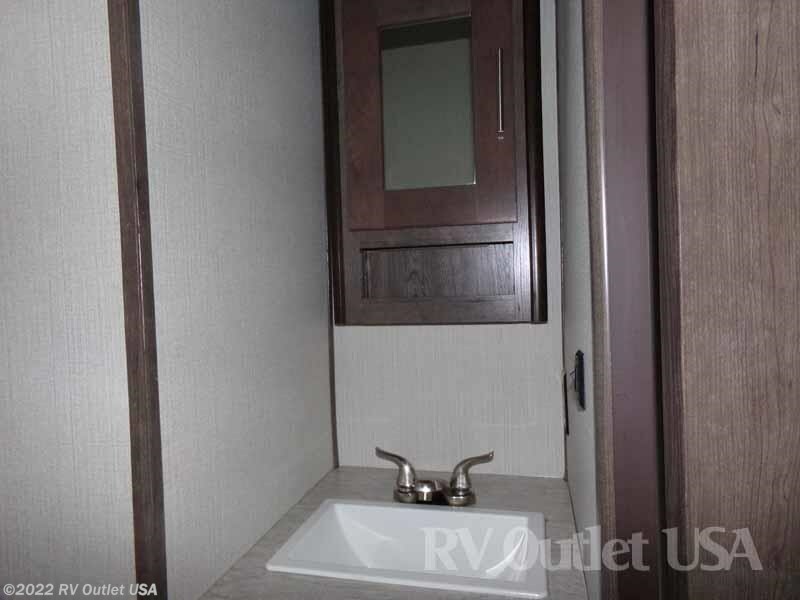 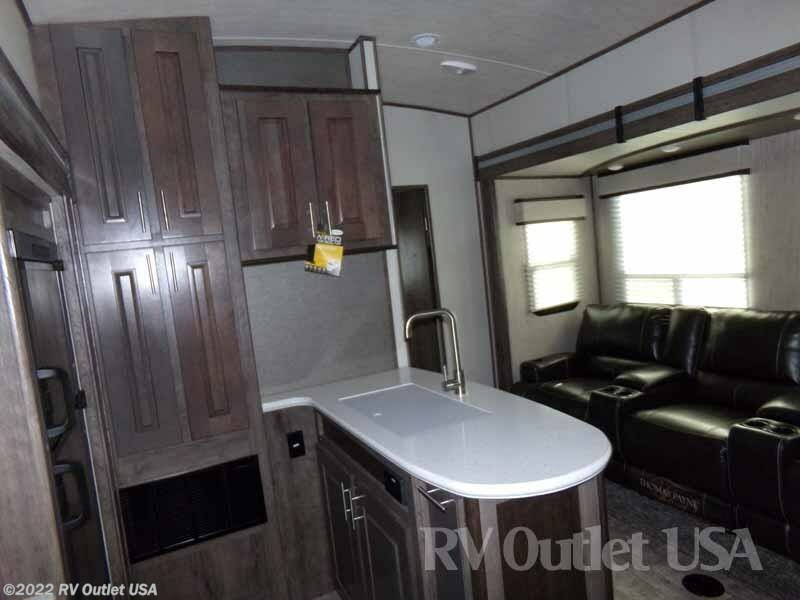 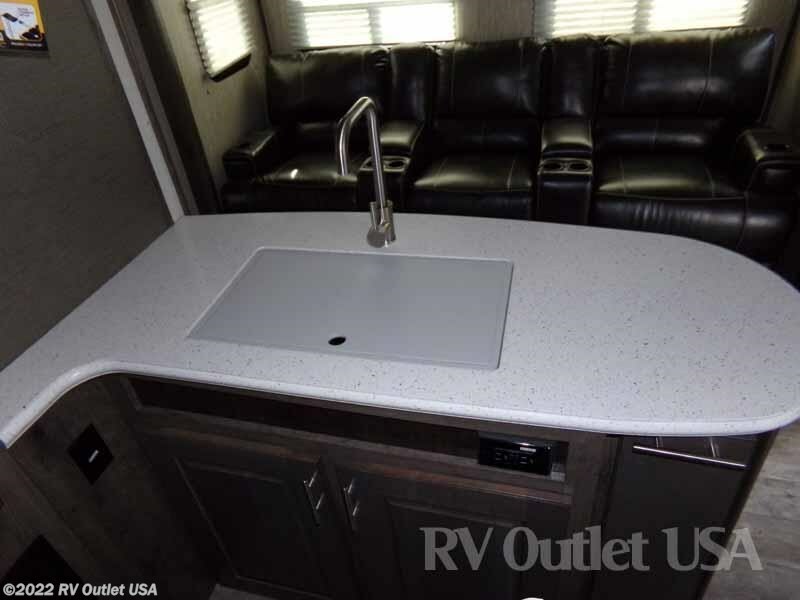 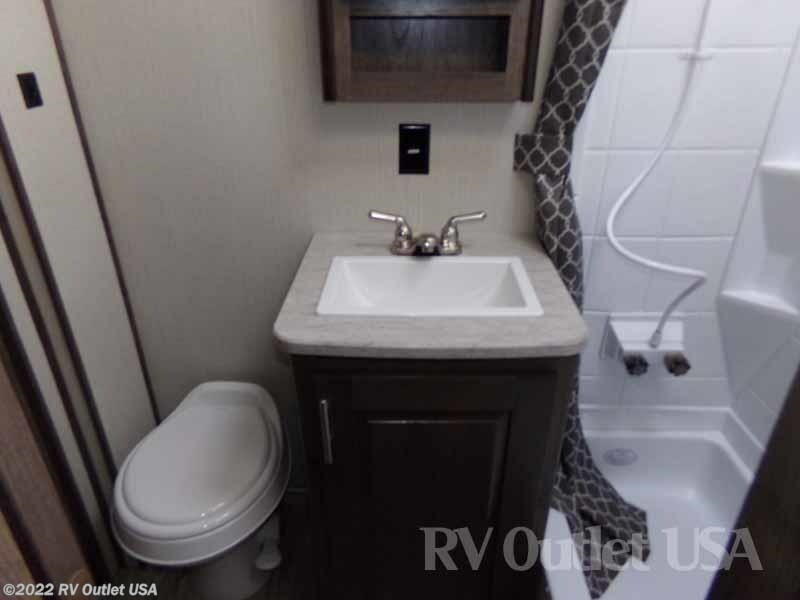 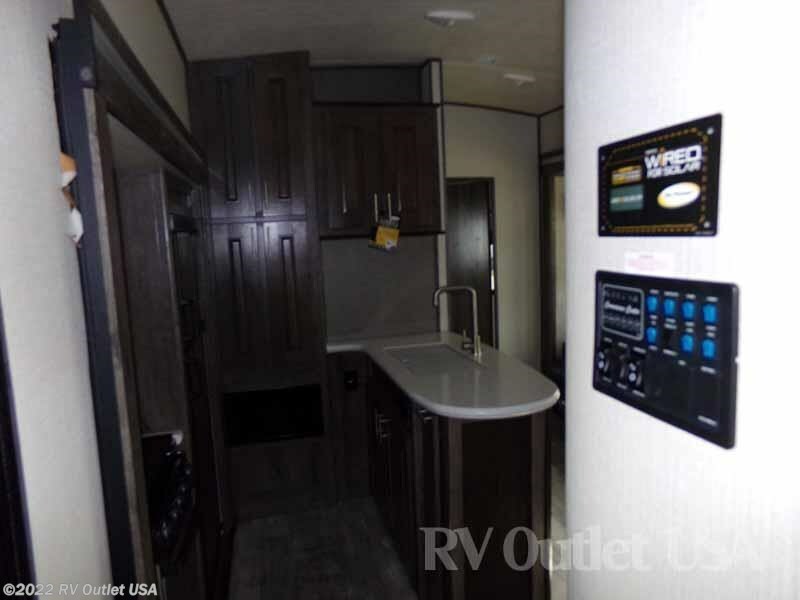 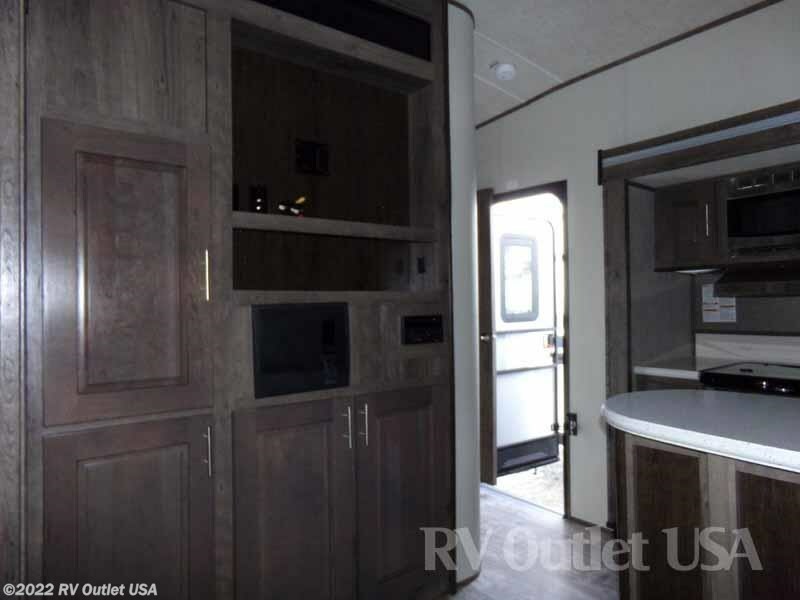 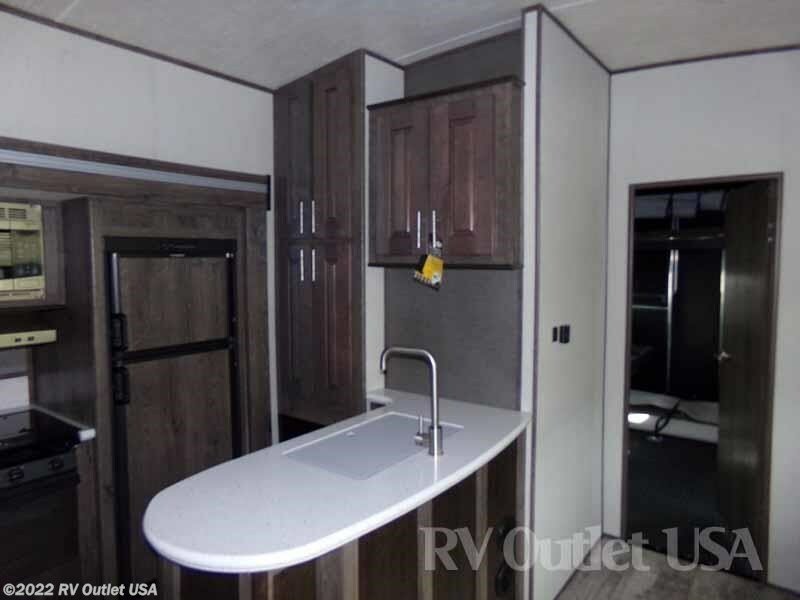 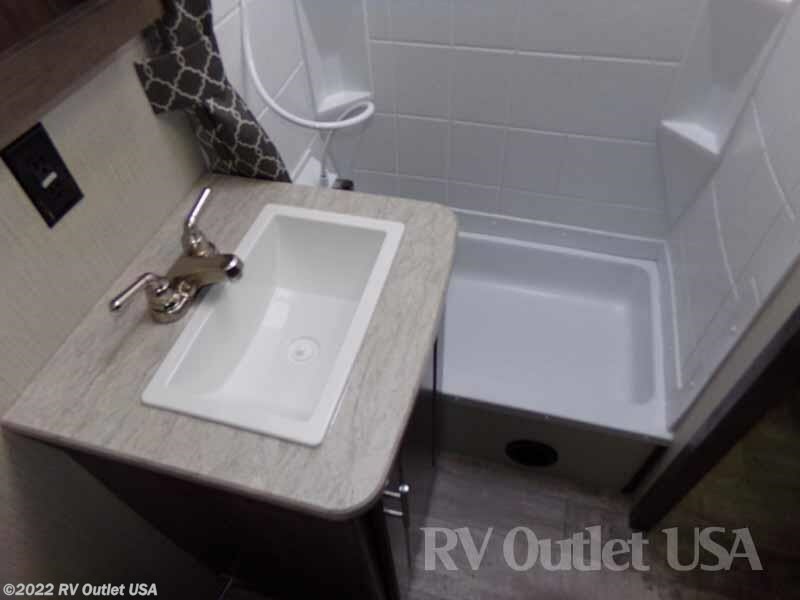 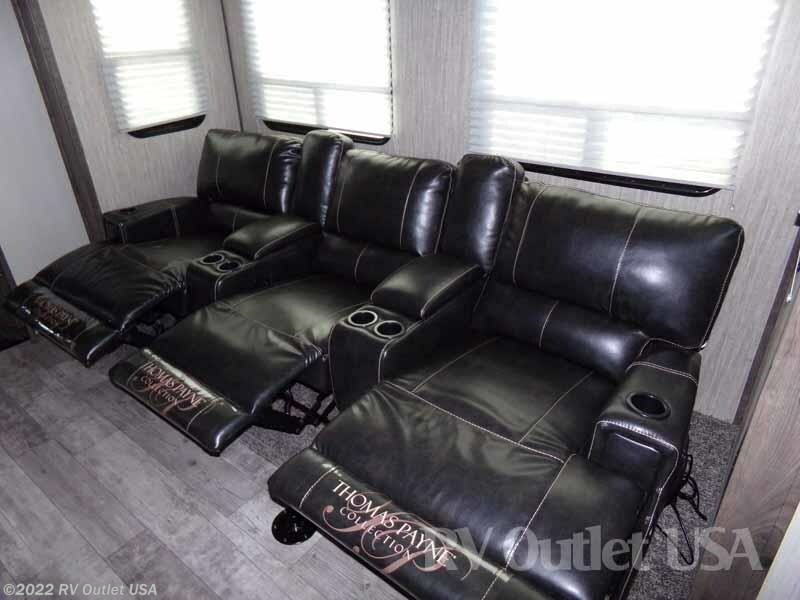 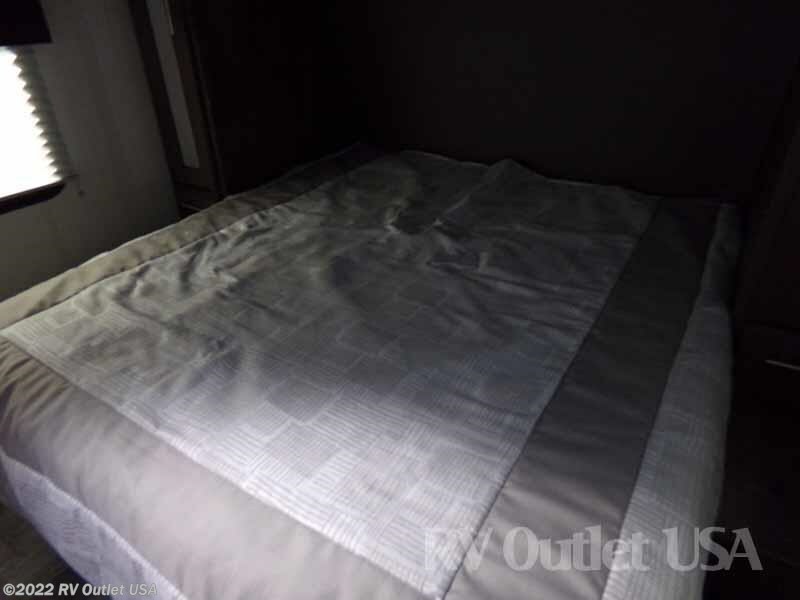 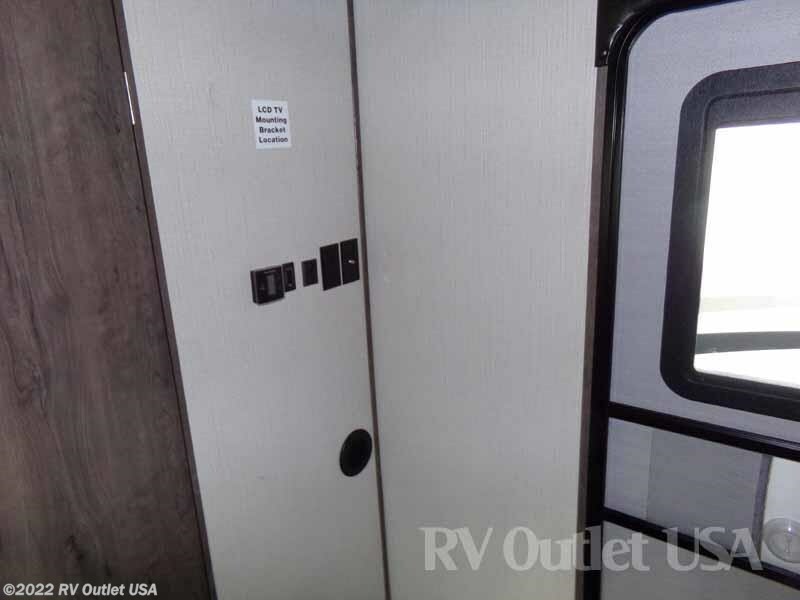 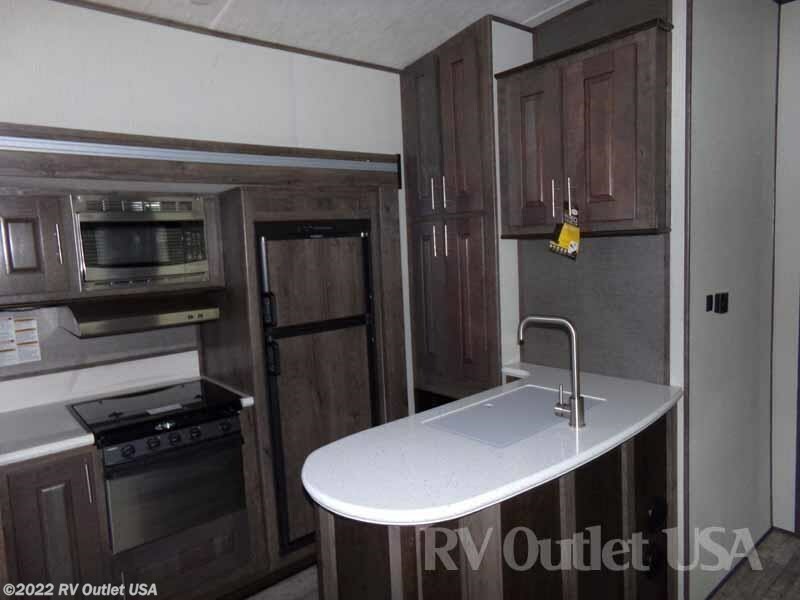 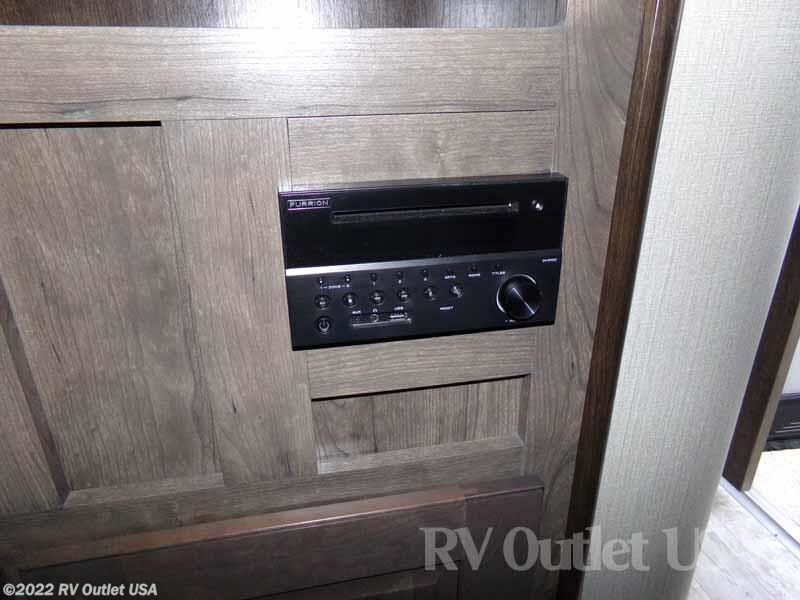 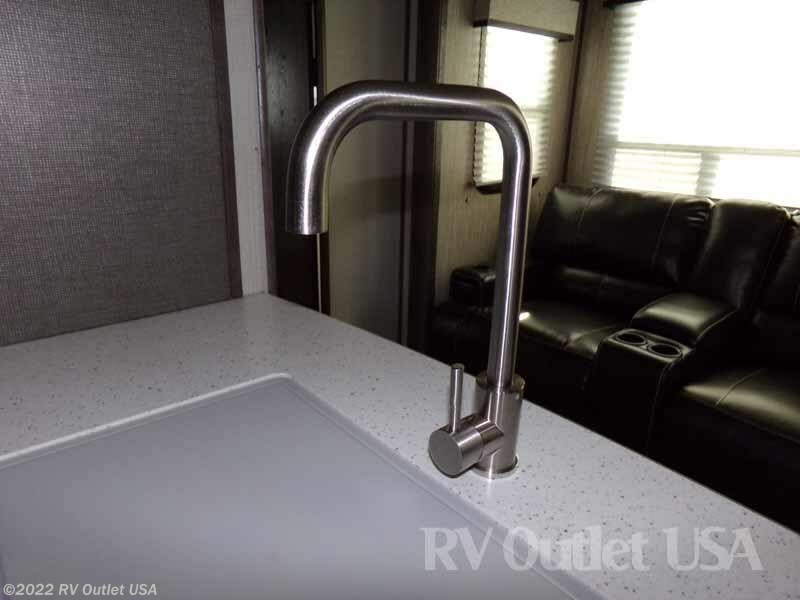 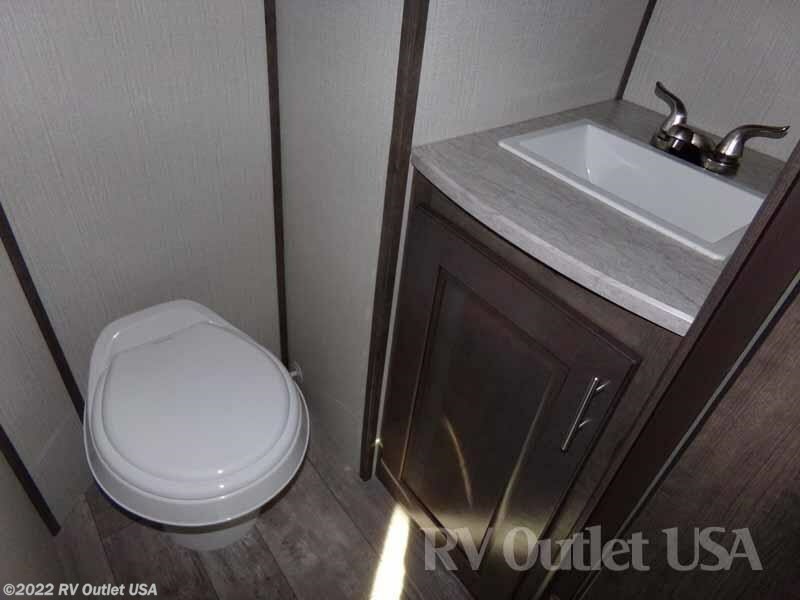 This RV is 37' foot long, has (2) slide outs, a bath and a 1/2 and a big 12 1/2' garage area! 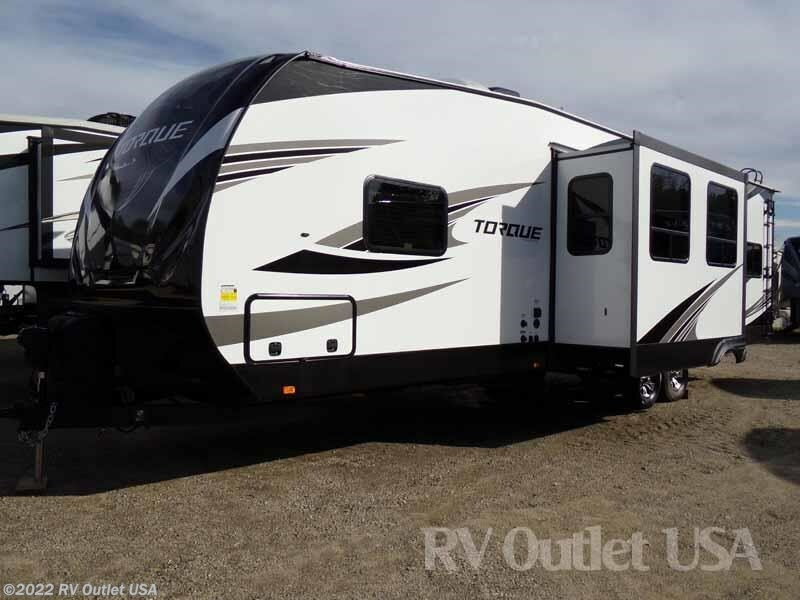 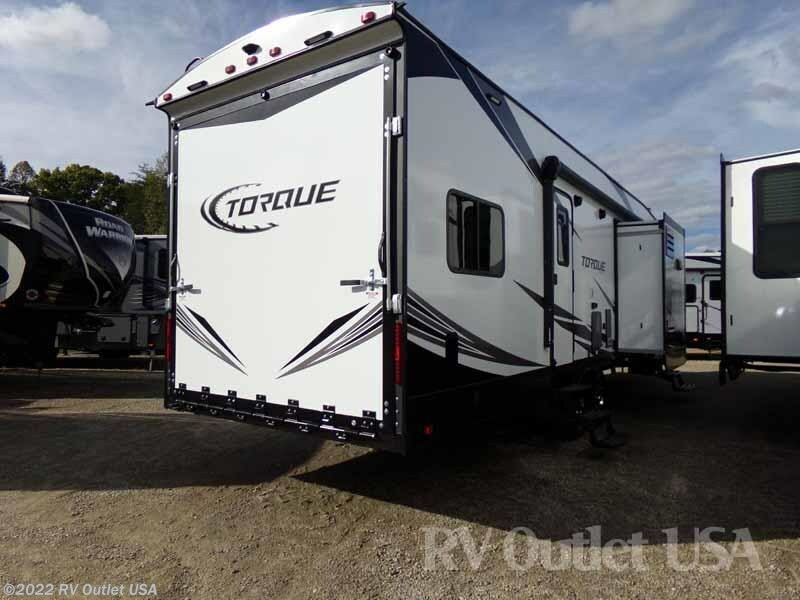 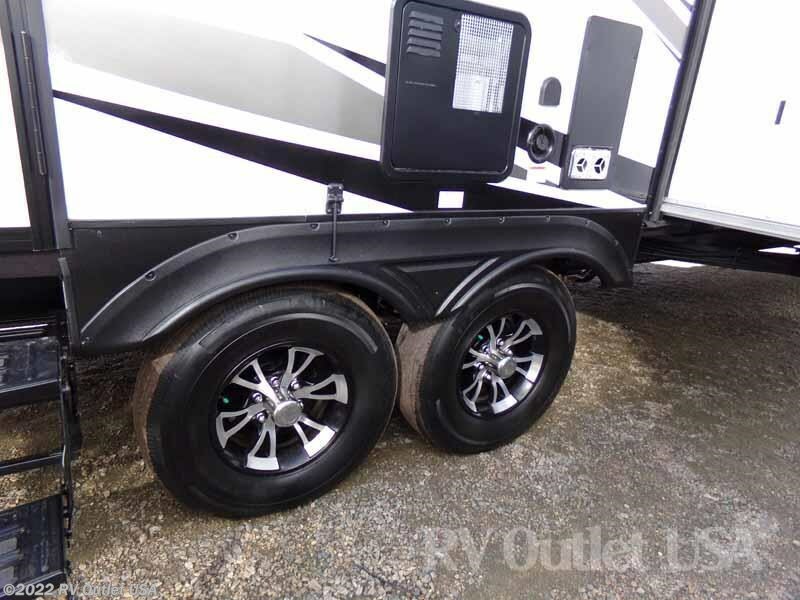 This toy hauler has a lot of very nice features in the Torque Exterior package and the Torque Interior package! 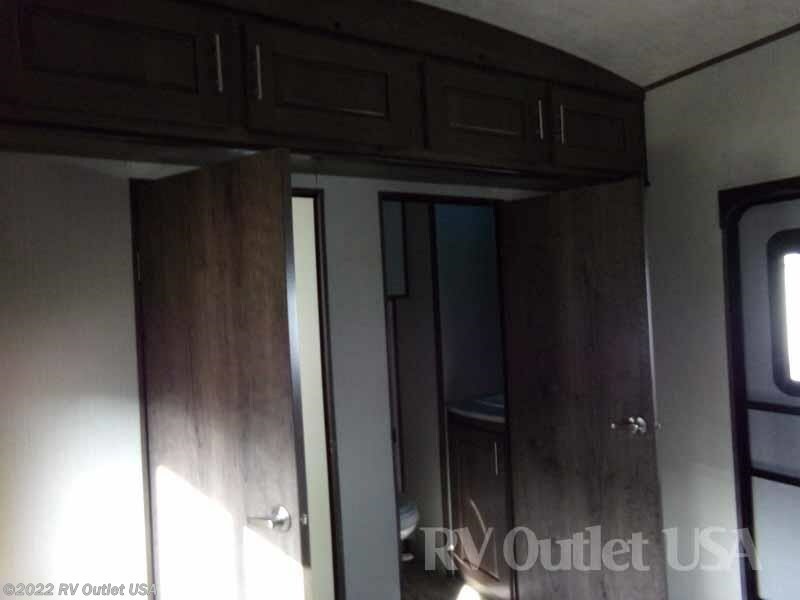 This floor plan has a walk around king bed in the front with wardrobes on both sides and overhead cabinets, a very spacious side aisle bathroom with an adult size tub/shower, an overhead skylight, medicine cabinet, a sink with underneath storage, a foot flush toilet, and 2 entry doors! 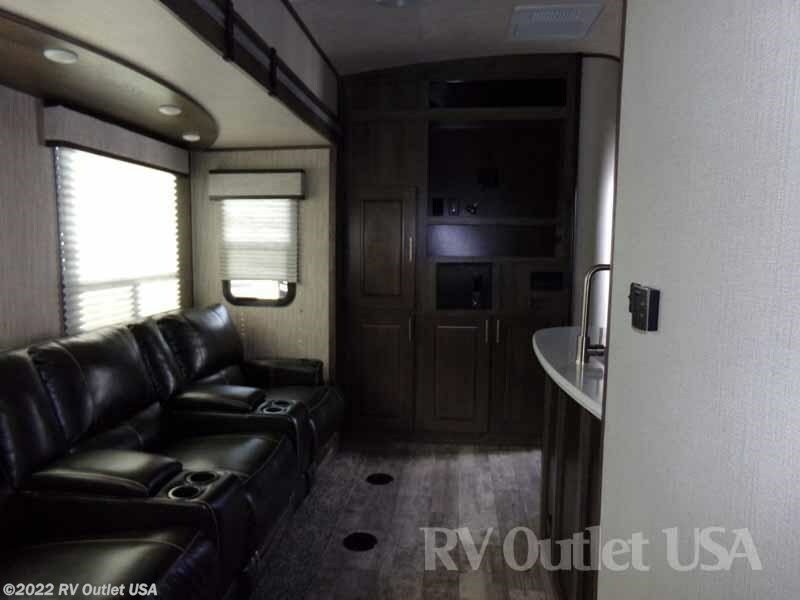 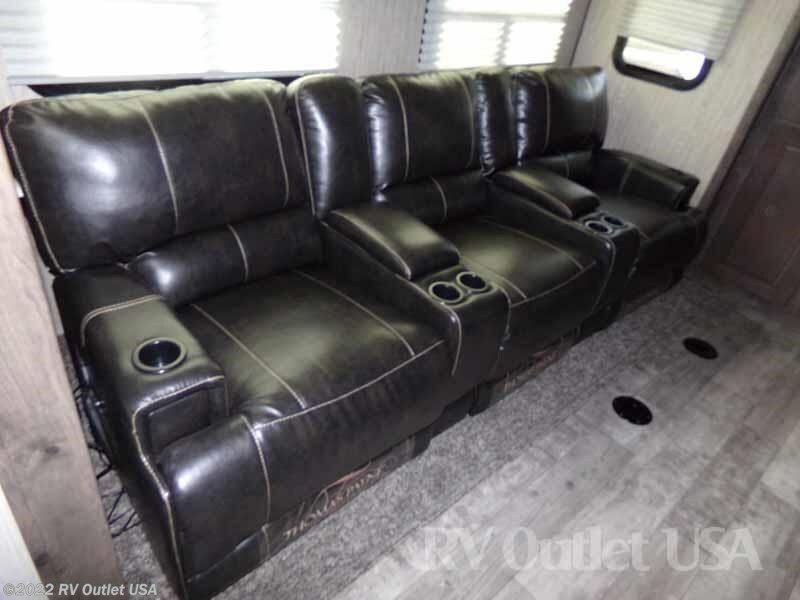 It has a huge sofa slide on the off door side with an entertainment center in the main living area with a CD/DVD Bluetooth player for everyone to enjoy. 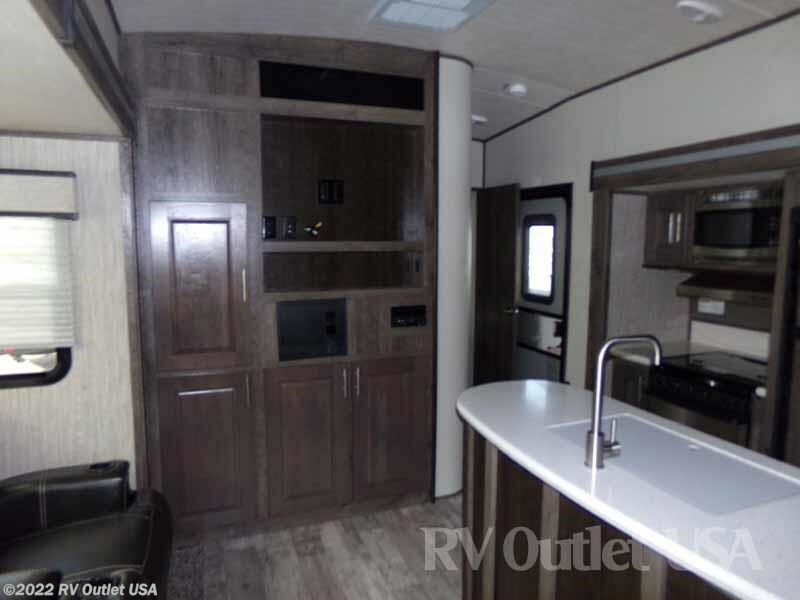 Across from the sofa is an Island bar for the kitchen and a galley slide on the door side. 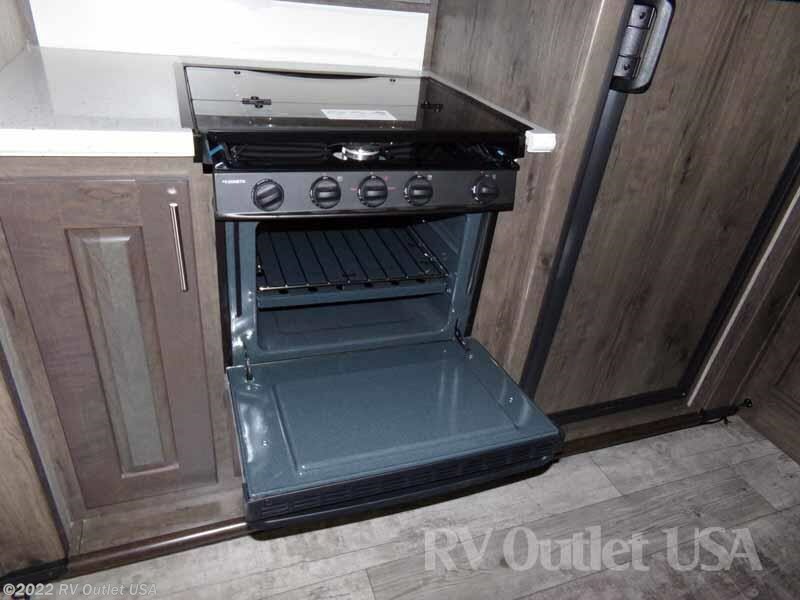 The galley (kitchen) has a (3) burner stove top, an oven, a microwave oven with an exhaust hood, a double door refrigerator and several cabinets in drawers for storage. 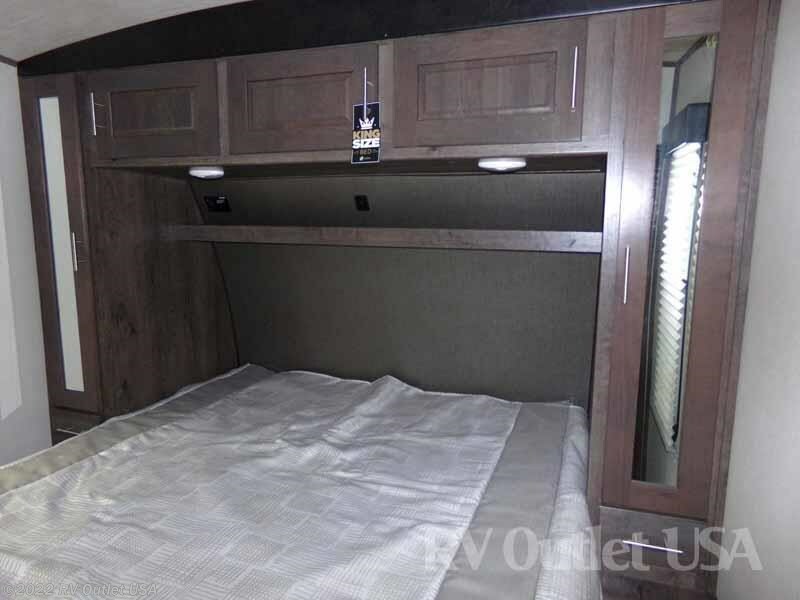 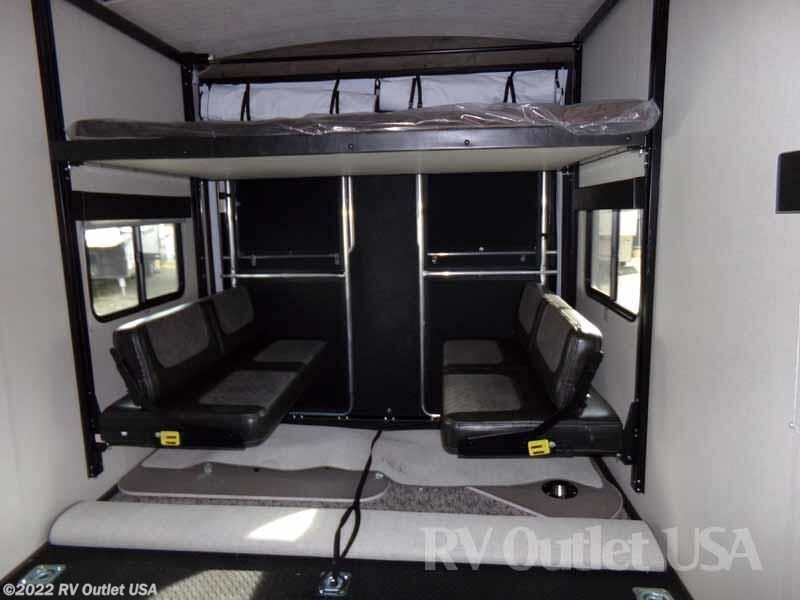 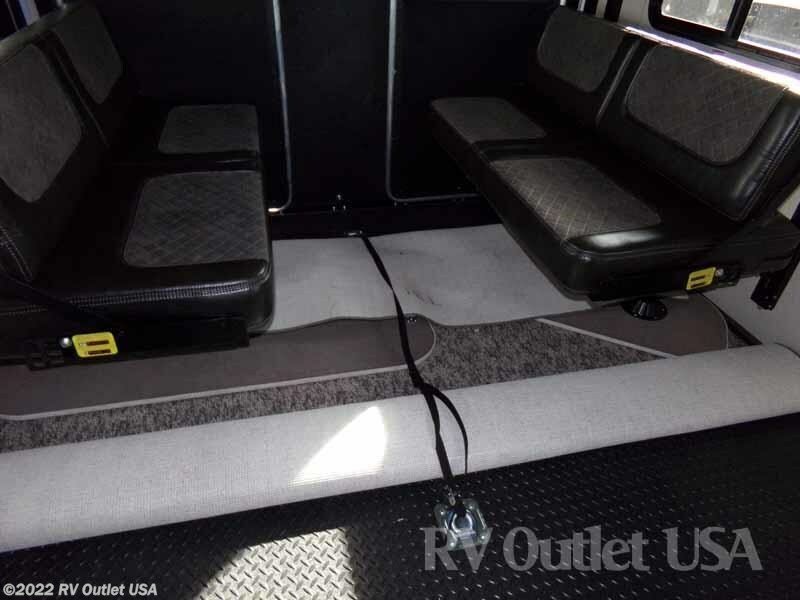 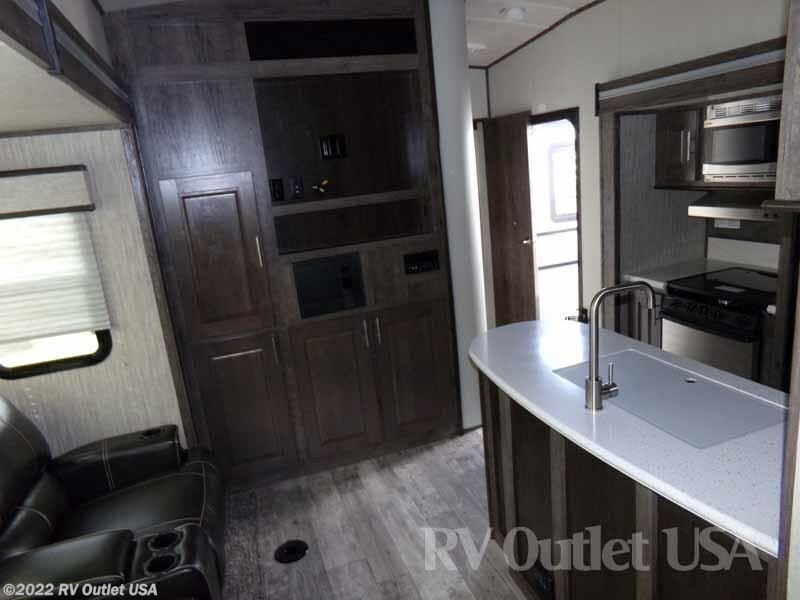 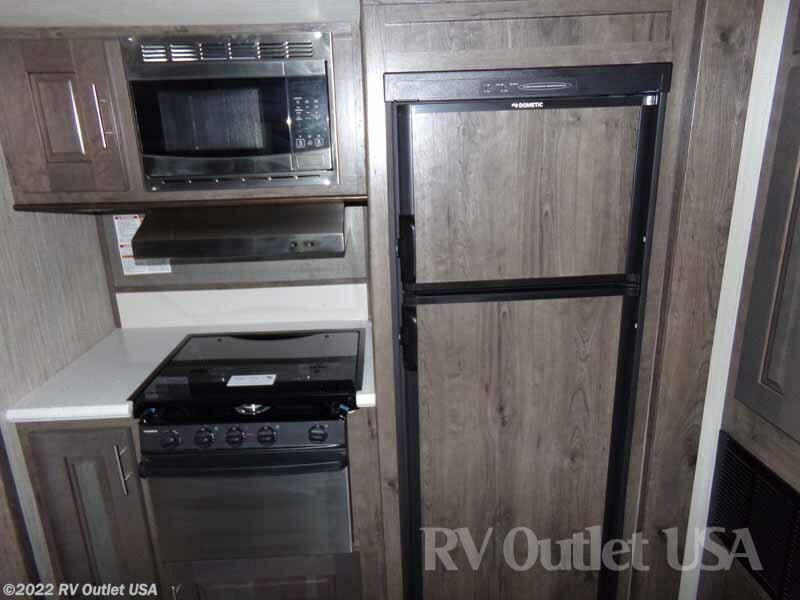 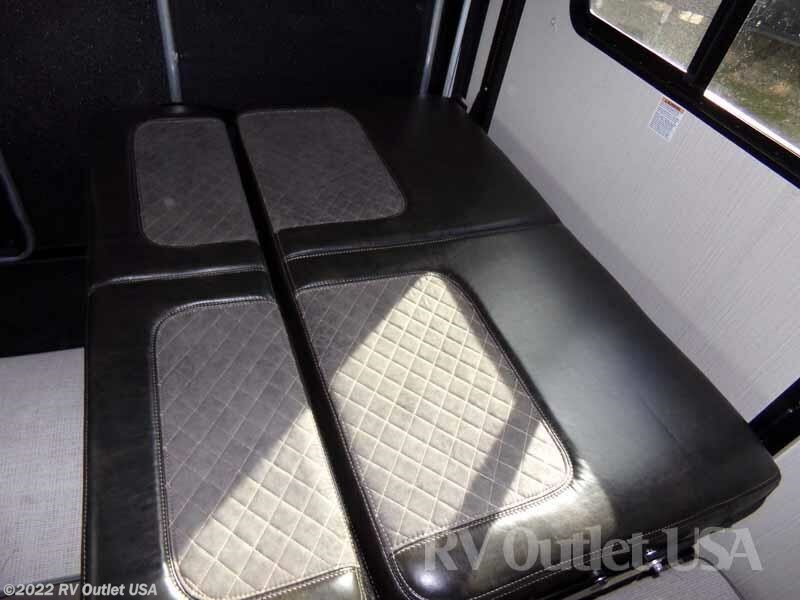 The cargo area has an electric queen bed with a convertible sofa, a 1/2 bath with a medicine cabinet, foot flush toilet, it has 5,000lb tie downs, and the removable carpet.It's a super nice, super sharp toy hauler! 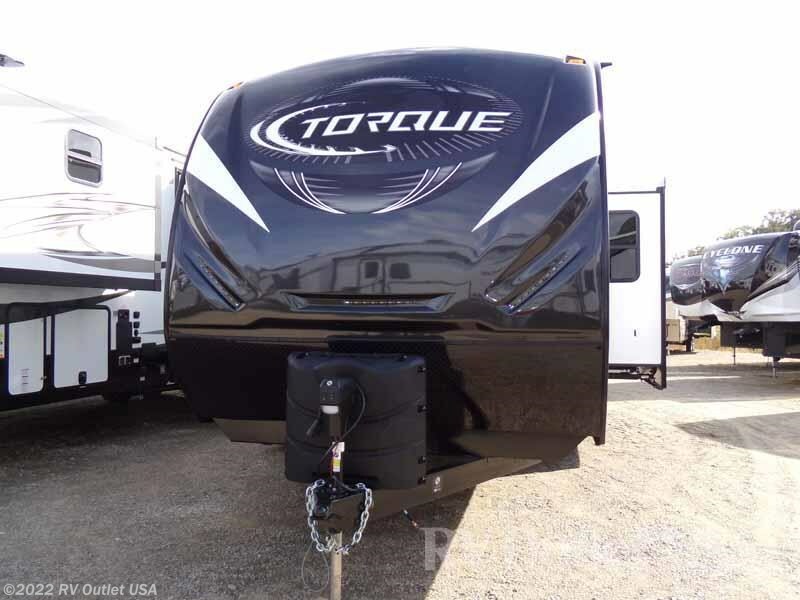 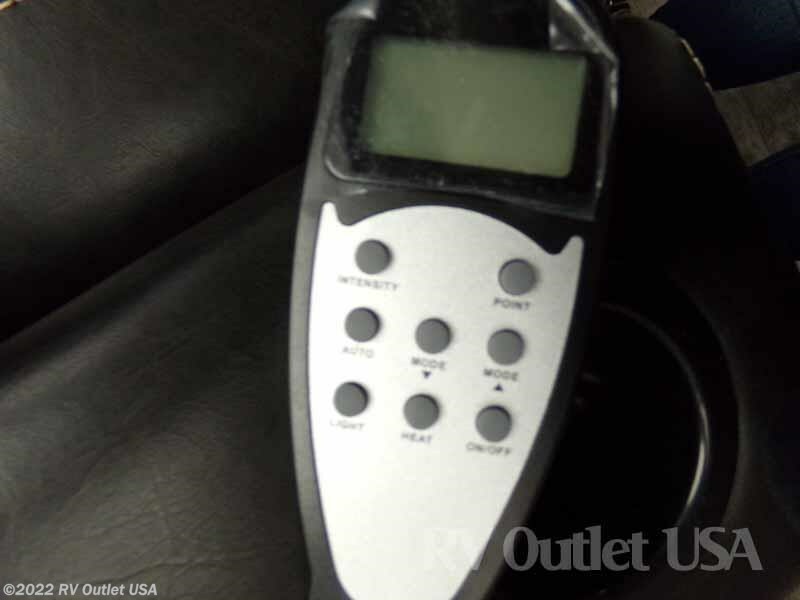 Here's a list of options that were ordered on this 2018 Torque T-31. 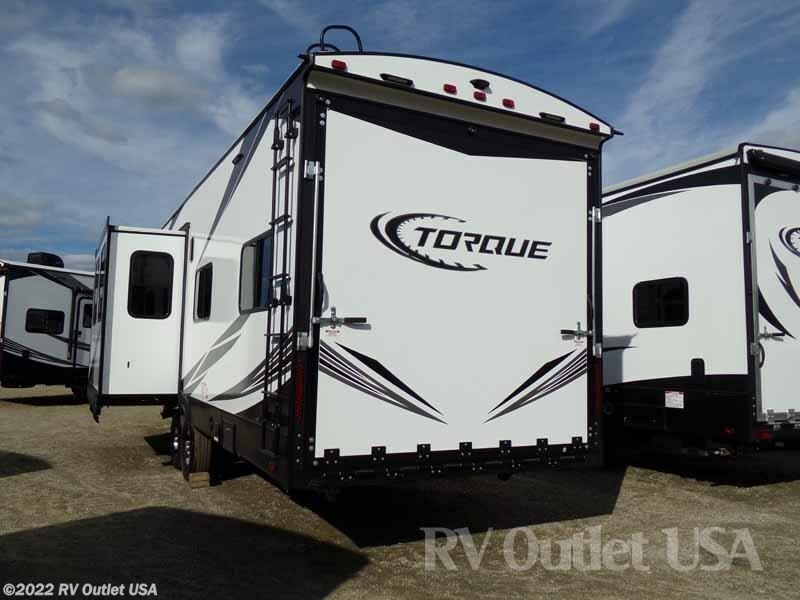 TORQUE’s best selling Travel Trailer Toyhauler!